The land of snows,locked away in its mountain fastness of himalaya,has exercised a unique hold on the imagination of the west.Lhasa,the ultimate prize for countless proselytizers,adventurers and dreamers,became the forbidden city.It is without doubt one of the most remarkable places to visit in Asia. Tibet’s capital Lhasa (3650) was, and still is, the religious, cultural and economic centre of Tibet with a history going back over 1,300 years. 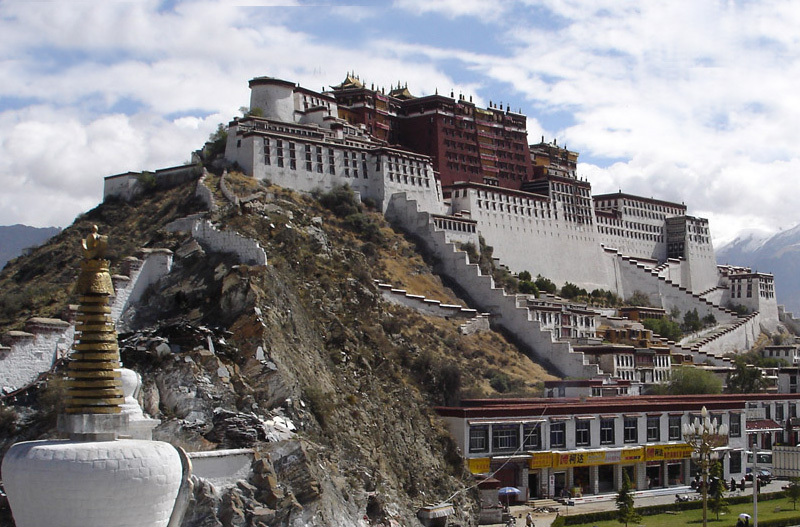 The fabulous Potala Palace, former seat of the Dalai Lama, presides over the city. Built in 1645 at the top of a hill, the palace contains 1,000 rooms, 10,000 shrines and 200,000 religious statues. The old city revolves around the Jhokhang Temple and the quaint Barkhor market that surrounds it. 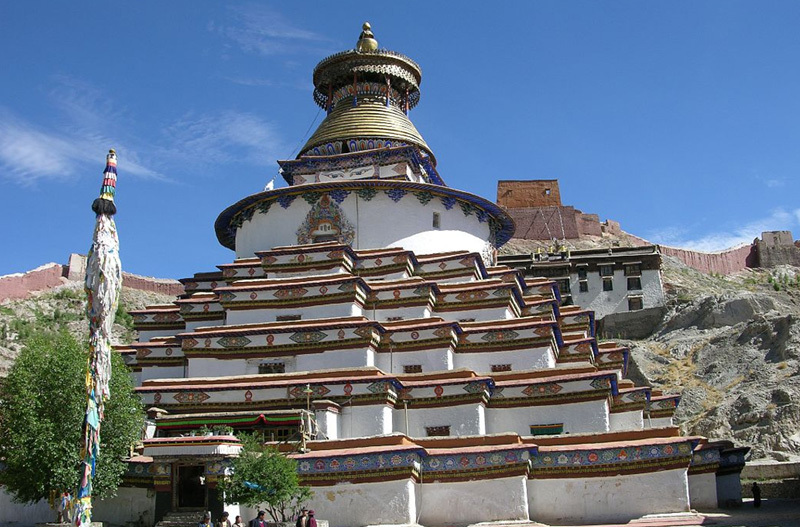 The Jhokhang, built in the seventh century, is the holiest Buddhist shrine in Tibet. Its mural paintings finely worked golden roofs and other arts are something to see. At a little distance from the old city core, Lhasa is also a modern capital of concrete high-rises, fancy department stores. 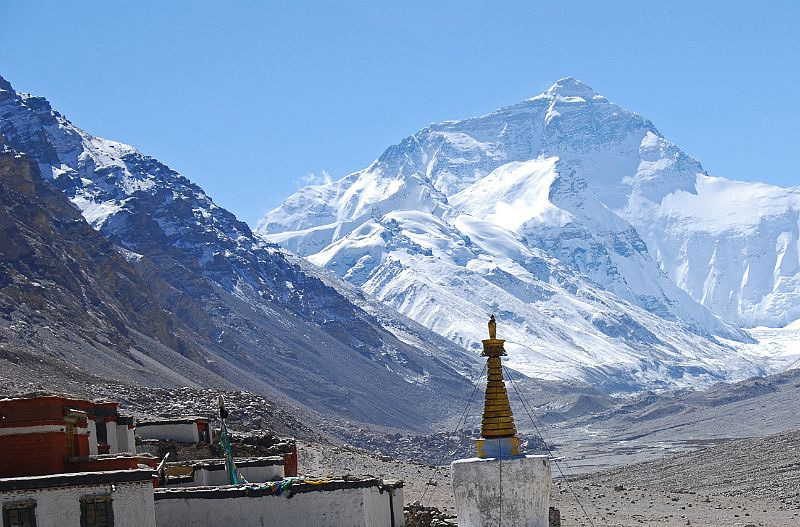 The fascinating culture,magnificient monastries and breathtaking Himalayan sceneries combine to make this trip one of the most spectacular in the world.Trip of Lhasa,you can explore Tsedang,the Potala Palace,the jokhang Temple,Drepung & Sera monastry and the palace of Norbulinkha.Lhasa,not offers only the view of Monasries & Palaces but also offers the breathtaking high altitude trekking,stunning views of the world’s highest mountains and one of the most likeable peoples you will ever meet. It was opened in 1984 to foreign tourists but closed for a while & reopened again in 1992.It is a dream adventure destination for the people living in the world limited by modern communication fascilities.Lhasa has few hours easy access either from Kathmandu or from mainland China by air.It can be accessed even by land.It is surrounded by Kunlun mountains on the north & Himalaya to the south..The roof of the world has numerous destinations with which you can explore traditional,cultural,religious & natural attractions.